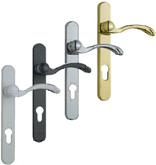 We use a fully welded system which is internally glazed for security and uses a 70mm depth profile with a multi-point locking system. It features locking handles, a secure night ventilation system and full 28mm double glazed units. 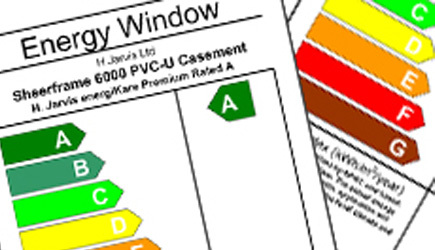 All types of rated windows are available, including the most popular A, B & C – rated. There are numerous combinations of style and colour choice, check with us for the latest news. You can further personalise the style of your window with the colour of furniture chosen. Below are the choices available. We can also include a low threshold door sill which improves access for wheelchairs and prams. There are examples of popular styles of windows below, though many more can be designed & considered also, and at Valmar Windows Limited we can cater for everyone’s needs. There are many more in our photo galleries. Please ask us if you don’t see the style you would like as virtually any combination can be tailor-made for you. Including tilt & turn windows, which are ideal for easy access and escape. Our new exciting range of uPVC composite residential doors come in a wide range of vibrant rich colours. Roofline: Cladding, Fascias, Soffits, Guttering Etc. Visit www.homeline.uk.com for everything you need to know about cladding and roofline products and installations. Choose from the latest extensive colour options and see new products. 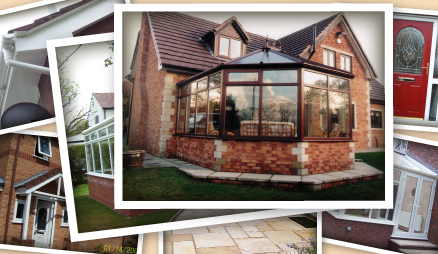 See our other pages for more information on all your new uPVC products. Products are subject to change without notice, alternative products to above may be used according to the customer / company requirements and/or needs. 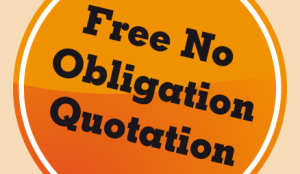 Availability & specifications should be checked by the customer at the point of contract.